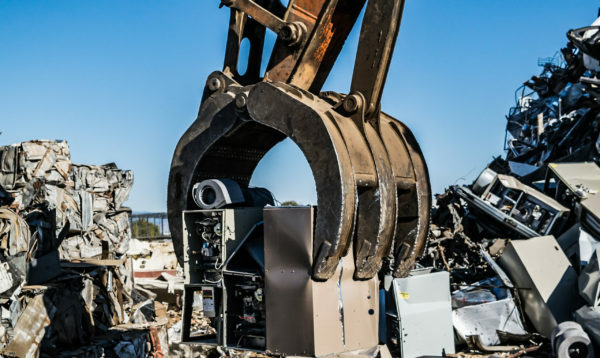 We specialize in metal recycling services for industrial and commercial accounts. Western Idaho’s premier metal recycling company operating for over 20 years! 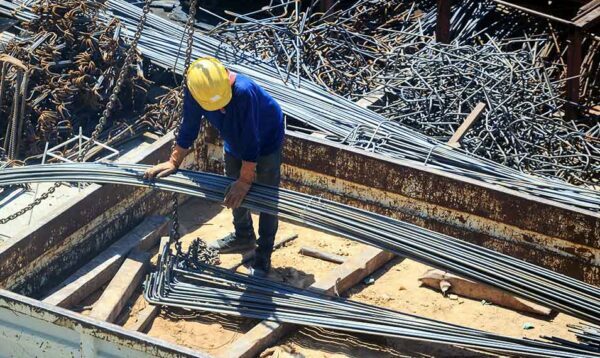 We handle all kinds of metal recycling, including aluminum, steel, iron, brass, copper, and more. 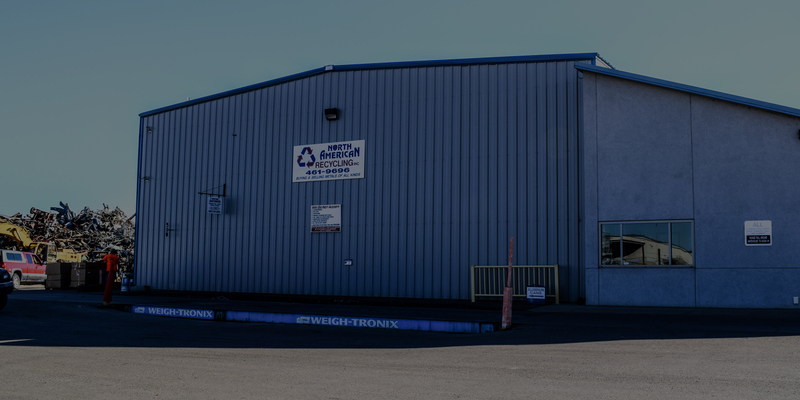 North American Recycling provides both drop off recycling services at our facility located in Nampa. 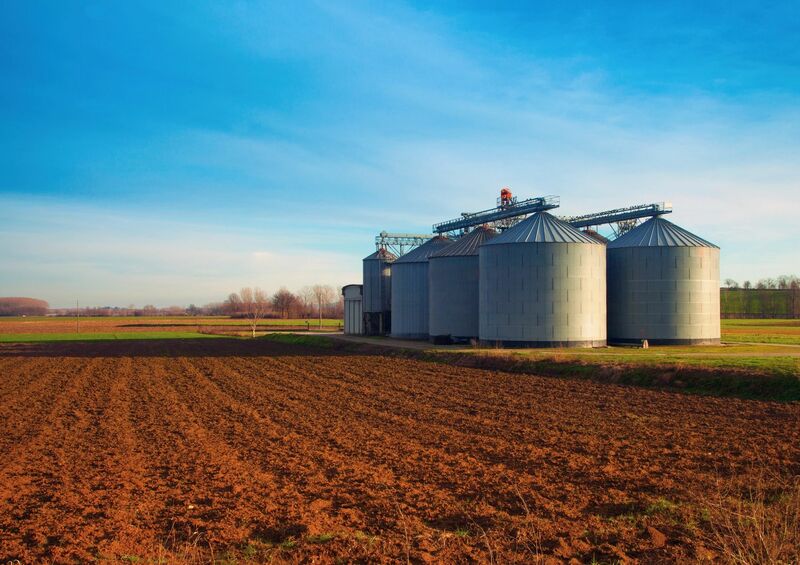 We also provide recycling container services for industrial, manufacturing, and fabricating companies. 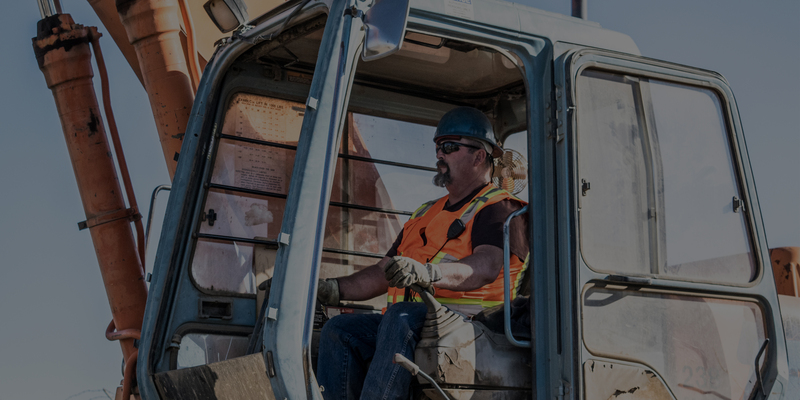 Our highest priority is to provide exceptional service to our customers at the job site or at their facility. Our metal prices are competitive and our container service is second to none. We have over 20 years experience in ferrous and non-ferrous metal recycling and take pride in our community, our country and our part in conserving the environment for future generations. North American Recycling is your full metal recycling solution. North American Recycling makes the process of household recycling easy for anyone to do. Just bring your metals in, even if you’re not sure what they are, and we’ll take take the time to sort it with you! It gets even better, WE WILL PAY YOU FOR IT TOO! North American Recycling offers a top notch scrap metal container service. We place the container at your facility, you fill it up, we pick up the container and you get paid. 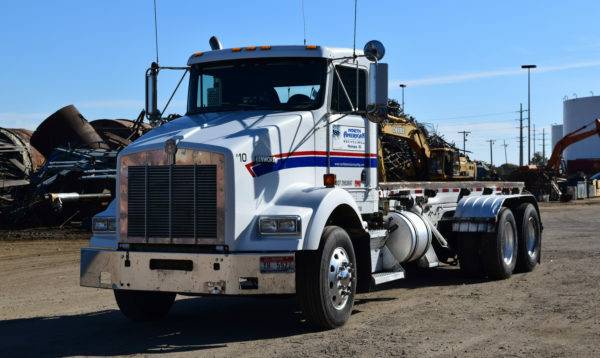 We own all of our own trucks and containers, which means you get fast, professional service without any of the hassles of dealing with a third party. 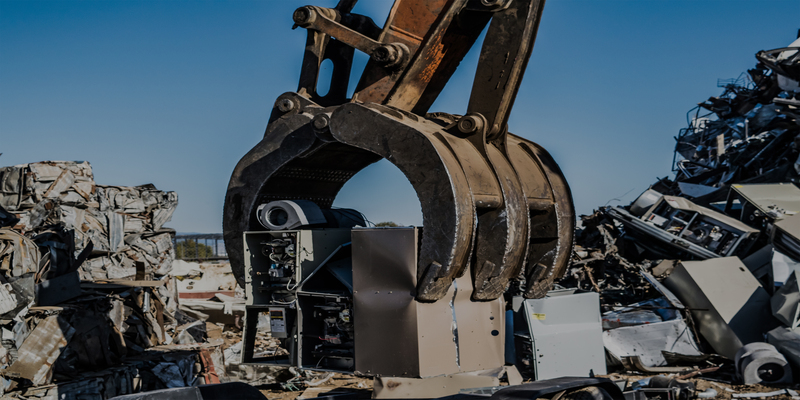 The scrap metal recycling industry produces billions of dollars in revenue each year. It’s more cost effective to recycle metals than to produce it from virgin materials. This means businesses can create revenue by recycling materials recovered from jobs. WHAT METALS DO WE ACCEPT? Learn more about what items we will accept and recycling for you! Recycling is a service everyone should participate in. North American recycling makes it easy and profitable. Great place!! The people are nice, the service was fast and the prices were more than fair! I would recommend them to anyone! Great price and very helpful people!